- New Vinyl Represses : 2016 and beyond..
Re: - New Repressed Vinyl : 2016 and beyond.. 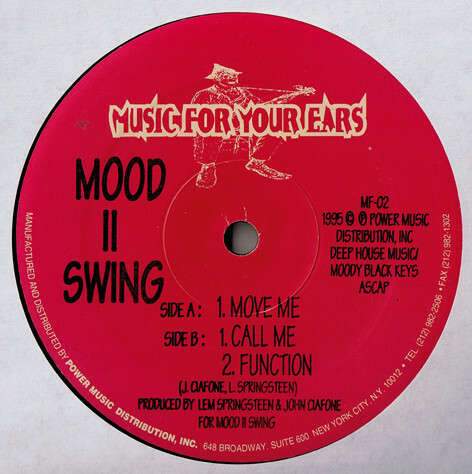 Similar release on discogs - I favor the youtube the track "function". Re: - New Vinyl Represses : 2016 and beyond..
Environ is fulfilled to verbalize the reissue of Morgan Geists workers most appreciated super for April 22, 2016. In the primary position discharged in mid year 2001, the archive is a tribute to NYC including strings from the Kelley Polar Quartet and a boggling entertainment plan of disco DNA.arynews is a Pakistani news channel It's no puzzler this used to be made by method for ways for half of Metro self-control, surroundings separated in an identity some spot in every way that decently issues Caught Up and Miura. Remastered and cut by method for technique for the respect productive Matt Colton of Alchemy getting information of.